Know of an event do not have yet? Submit it to us! 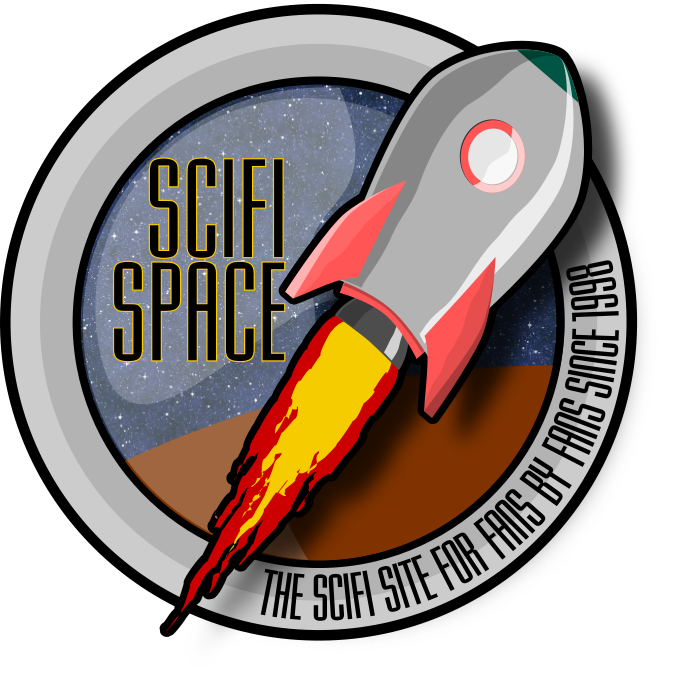 Note: We ONLY list Science-Fiction, Fantasy & Horror events and moderate those submitted. Scifispace.com does not endorse any event(s).